Shopping for the store is a lot of fun but I have to admit it is even more fun when the merchandise actually starts to flow in and you open everything up and feel like you are getting presents! This week a bunch of cute little chandeliers arrived! They are small so are good for powder rooms or as pendants over a table or island….all sparkly and pretty! Just a little bling statement! 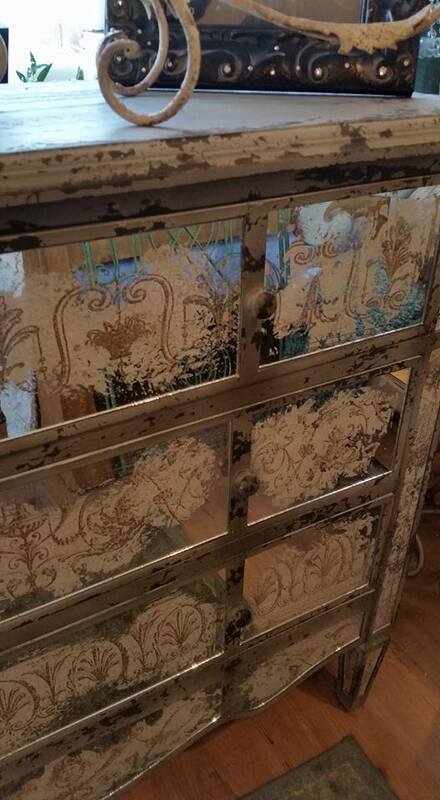 A lot of vintage pieces showed up last week….I love the soft colors! There is so much more! You have to come visit…and of course there is more coming! 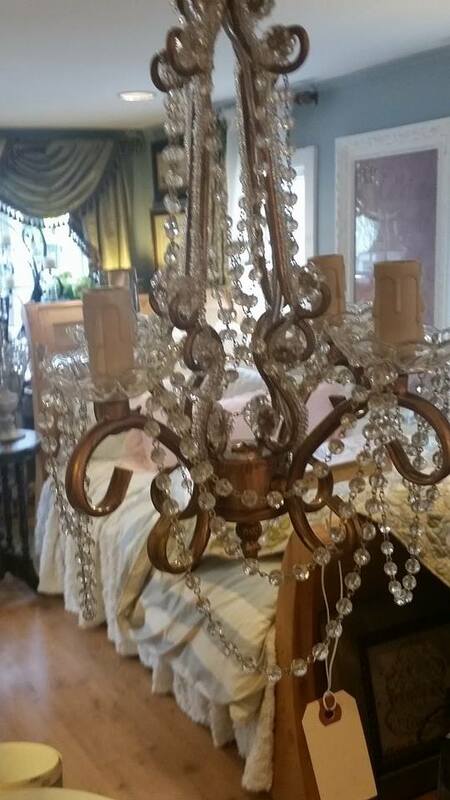 This entry was posted in DIY, Furniture, gifts, Home, Uncategorized and tagged chandeliers, Chester NJ, furniture, home accessories, shopping in chester nj, The Whistling Elk. Bookmark the permalink.